Those of you who have followed me since I first started writing this blog will remember my holidays used to involve things like city breaks to Prague, Frankfurt and Amsterdam, and hotter holidays to Egypt and Cyprus. Now though, our holidays tend to involve a big field, a tent and a campfire. And do you know what? I love it! Camping means we get to explore more places, spend less money and get more trips away. It’s family friendly, relaxed and a perfect way to unwind. 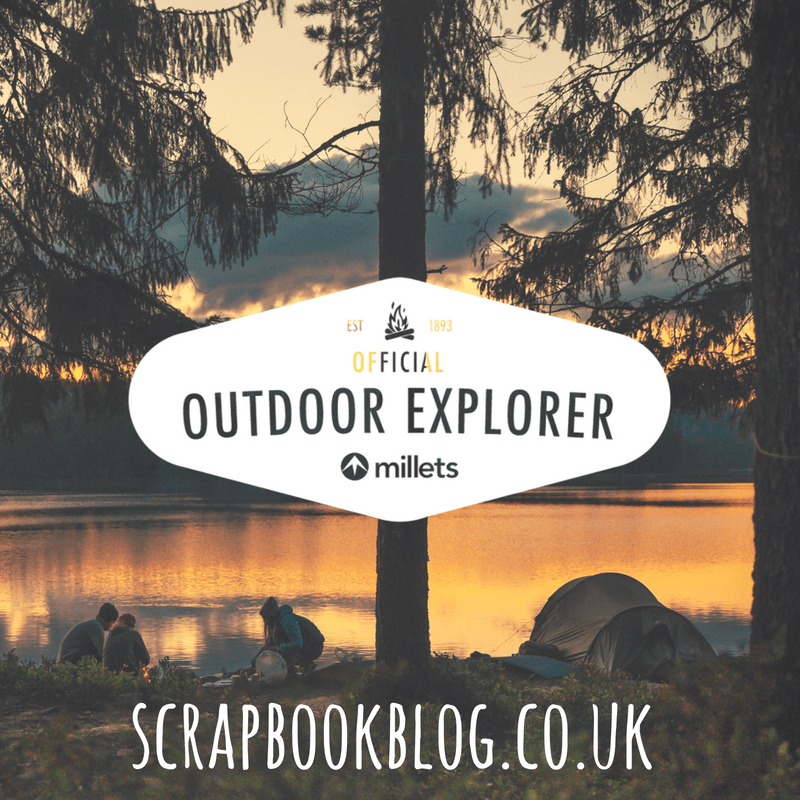 This year we’ll be working with Millets as ‘Outdoor Explorers’ and I couldn’t be more excited, we’ve got a trip planned in a couple of weeks to Kent, and we’re also off to a festival for the August bank holiday. We will fit in at least a couple more trips before the end of the year I expect! 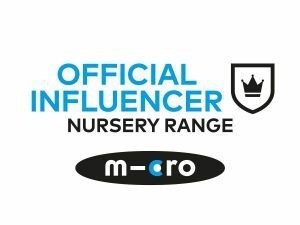 We’ll be putting some new camping equipment to the test, sharing our set up and tips for new campers and documenting how we get on here on the blog and with a few videos too! Hopefully those reasons gathered from other camping loving families will show you how wonderful a camping trip can be! So if you’re thinking that actually spending the nights sleeping in the great outdoors isn’t so bad then perhaps you might want to try it for the first time on the Wild Night Out, which is the UK’s National Day of Adventure. Get together with family, friends and groups to get together, to explore the outdoors and take part in fun activities between Saturday 30th June and Sunday 1st July. Perhaps pitch a tent in your garden, find some woods to explore and build a den …the possibilities are endless! So watch this space, and we’ll be sharing our camping stories with you soon! Love camping haven’t had the confidence to go with the little one yet he’s only two but we hope to go to a festival next year so that’ll be trial by fire! Agree with all the advice above! Sausage butty made over the fire is another one I’m particularly partial to ? I love the idea of camping more than I love the reality of it. That said, I very much want camping to be something we do as a family as the boys grow up so I had better get used to the idea! We love camping, I really wish we had more time to go camping as it feels like life gets in the way a lot at the minute! Ahhh this really sums up how we feel about camping as a family! Oh we LOVE camping! We discovered a love of it last year, although I have camped my whole life, and had the best holiday ever together. We have big plans for this years camping trips! Oh, you can’t beat a good bit of fresh air! Camping’s tops for that. Plus it’s really nice to all snuggle down together in the same tent….. Camping for me is all about childhood. I think if you have never been camping before in your life then something is deeply missing. I love camping when I was a child. We’ve only been camping one and my kids just love it and they can’t wait to go again soon! 🙂 x p.s. I haven’t heard of Wild Night Out yet – must go and check it out! camping with family is one of the best adventures! 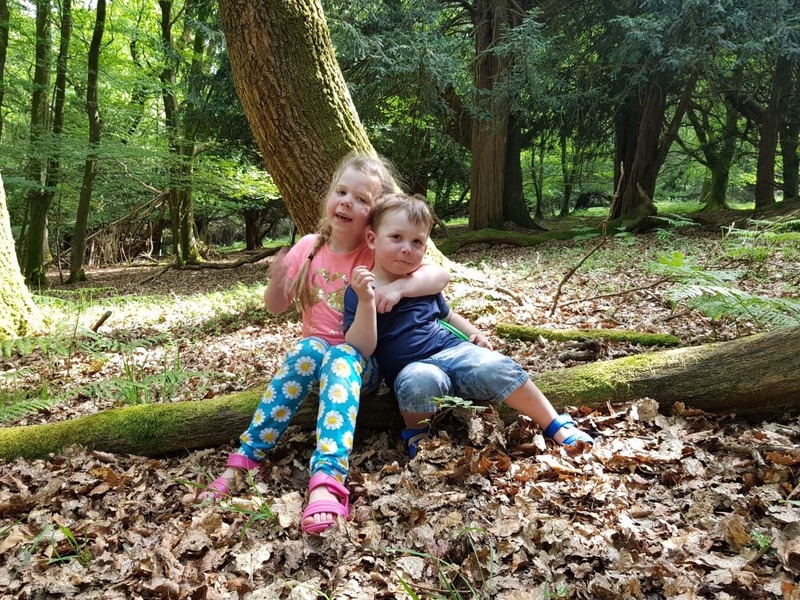 Without a connection to the web – possibly without electricity full stop – camping provides the perfect opportunity for families to reconnect without the usual distractions. They’ll eat together, play together, sleep huddled up together and create some wonderful, long-lasting memories.